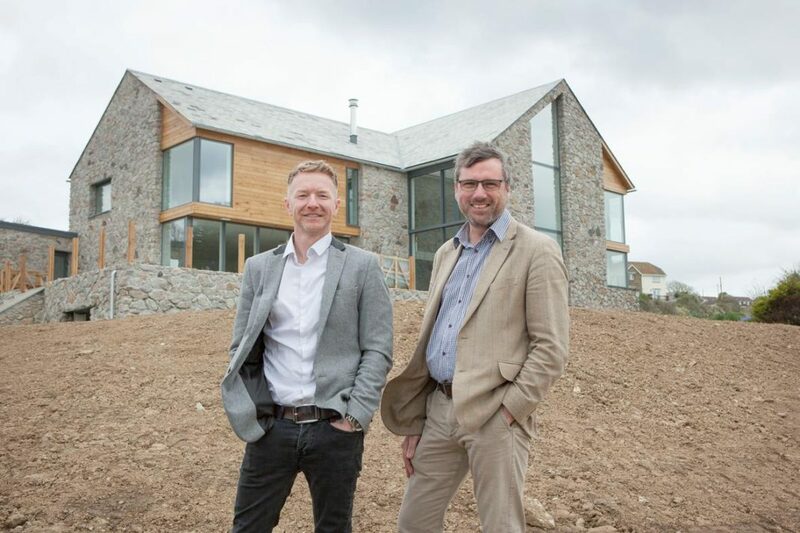 A planning-led architectural practice on the outskirts of Truro is looking to expand its business following the successful acquisition of a Liskeard-based planning consultancy. Laurence Associates is an award-winning practice, based at Threemilestone, which offers town planning, architecture and landscape architecture expertise. It’s bought Urban & Rural Planning Associates to extend its reach in South East Cornwall and across the border into Devon. Managing director Richard Marsden said: “Generally speaking, people look for consultants in their own patch because they know the local planning issues and how the local authorities work. 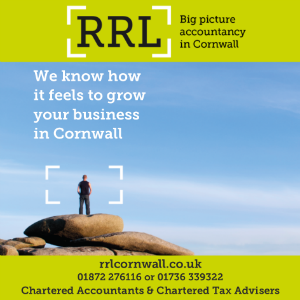 “South East Cornwall and Plymouth is a huge opportunity for Laurence Associates and we’re very excited about attracting commissions from further afield. Laurence Associates, which celebrates its 25th birthday next year, believes it enjoys significant success with planners because of its collaborative approach from conception to completion.